Snap! Click! 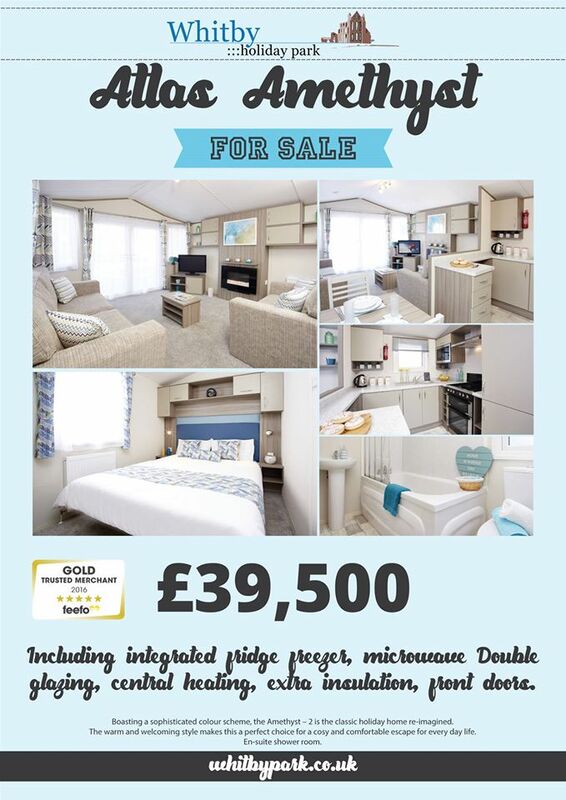 - Making special family memories in your very own Holiday Home! 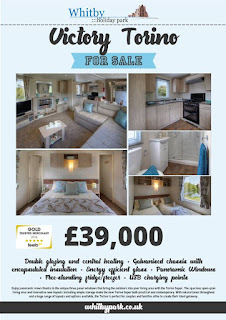 Home » Whitby Holiday News » Snap! Click! 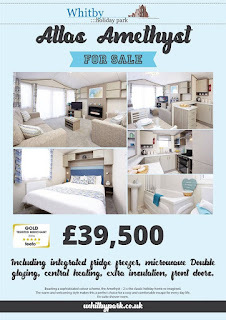 - Making special family memories in your very own Holiday Home! Welcome to Whitby Holiday Park where Holiday Homes are available to buy! 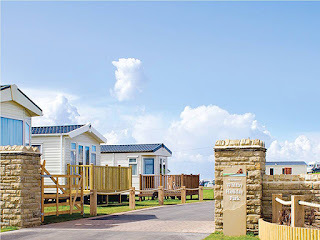 With our lovely cliff top location, and having access to the beach at Saltwick Bay direct off our Park and only being approx 1 mile from Whitby town centre, we are in the best location for both couples and families alike. 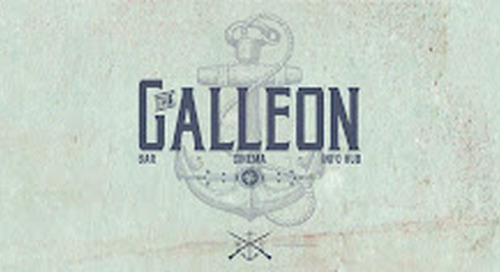 We have the added benefit of having the Galleon Bar on Park if you fancy a nice relaxing drink after a day of exploring and don't fancy trekking too far for nice cold pint! We also have a Cafe and Shop on Park as well as a small Laundrette! If you have children then we have a recently built outdoor children's play park for them to enjoy, where they came make new friendships which could last a lifetime! We are also a pet friendly park where we can accept up to 2 furry members of your family. We have lots of fields around us with the Cleveland Way Walk running right through our Park. We have recently built a doggy shower too! So if you have been on the beach and have a sandy dog you can wash them down in the shower before heading back to your Holiday Home. Don't worry there is warm water too running in the shower so your dog won't get too cold in there! As you can see from the picture you can have a lovely day down on the beach which when the sun is out is a little sunny haven of paradise! 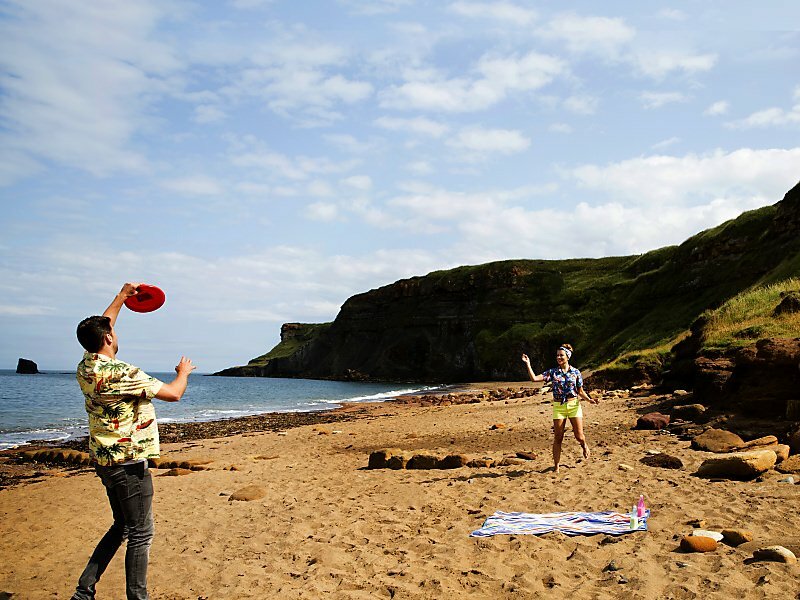 Why not take a picnic with you and a beach game to entertain everyone? or just pack your towels, sun lotion, drinks and sunglasses and relax while watching the boats sail on by! 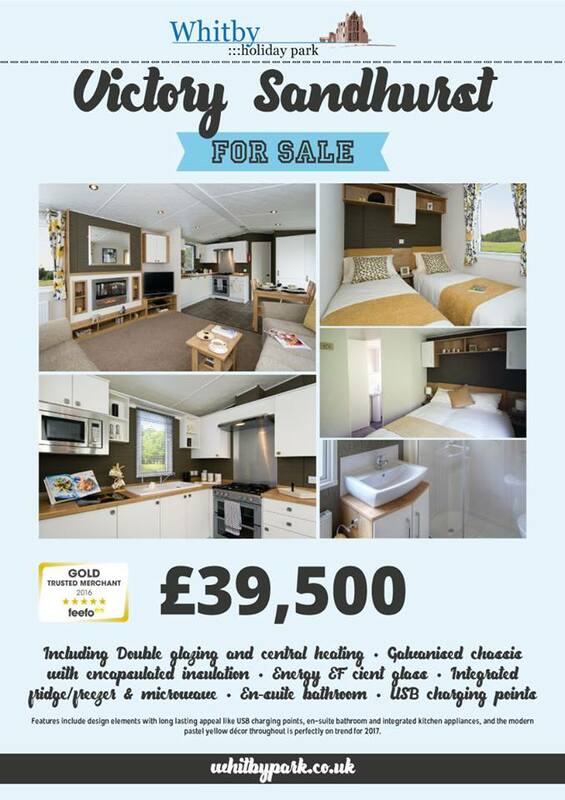 At present we have the above three beautiful Holiday Homes for sale and a choice of pitches to put your new Holiday Home onto. 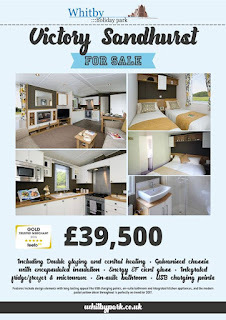 All our new Holiday Home prices include siting your Holiday Home on your chosen pitch, all plumbed in and ready to go! We supply your first 2 gas bottles free of charge, and we also supply your first year of Gas Test as well as your first 3 yearly Electric Test. Steps will be provided to your new Holiday Home. 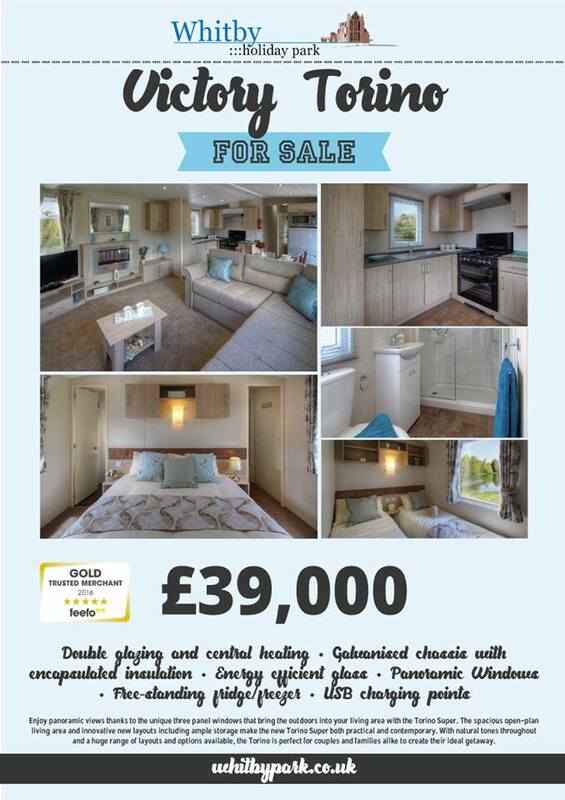 If you have never stayed in a static caravan before then why not book the family into one of our hire fleet caravans so you can try out the experience to see if you like it before you buy! Our season for Holiday Home ownership is from 1st March until 14th January.